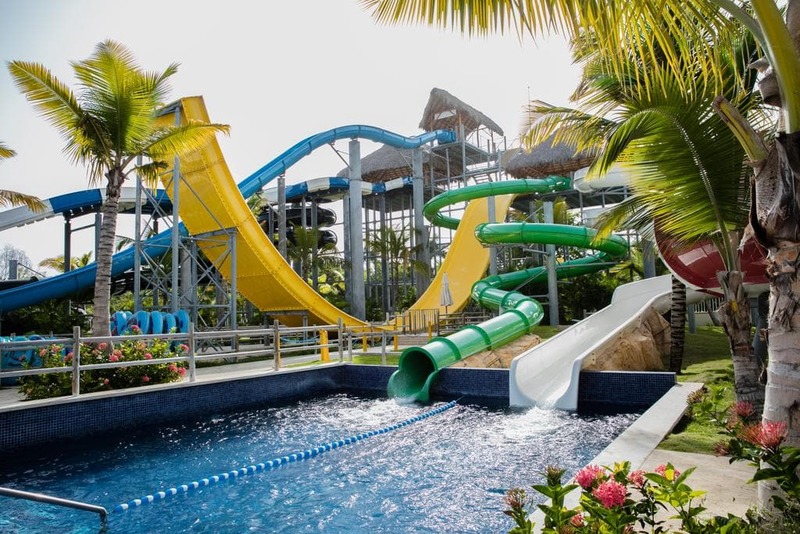 Grand Memories Splash caters to families, with a water park, outdoor pools, a playground, and clubs for kids and teens. 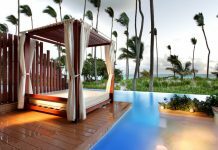 This all-inclusive resort also offers free Wi-Fi access and easy access to Bavaro Beach, named one of TripAdvisor’s Top 15 Beaches in the world. The resort features newly renovated rooms, including spacious rooms with bunk beds that are great for families. Guests can also upgrade to the Diamond Club™, a premium benefit with perks like exclusive a la carte restaurants, bar areas, and dedicated room locations. Dining options at Grand Memories Splash include an Italian a la carte restaurant and a seafood restaurant. 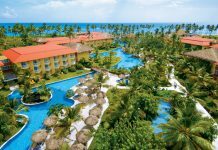 Guests of Grand Memories Splash will also receive access to luxurious amenities at neighboring resort, Royalton Punta Cana and to its Grazie Italian Trattoria, Score Sports Bar & Lounge, XS Disco Bar and Sands Beach Bar. 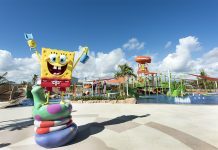 Visit Grand Memories Splash for more information.